And the beat goes on... "Freaky Loops" and "Utku S." are very proud to present "Dubstep Drums Vol 2" - is back again for the second time with this hot, smoking Dubstep product that will blow you off your seat. 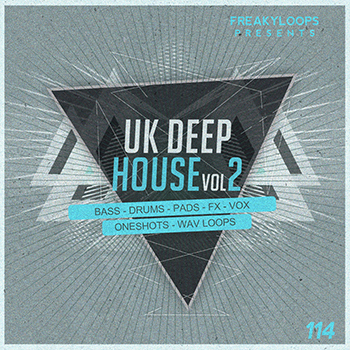 This massive collection which features 814MB of raw and all loops are with BPM information. 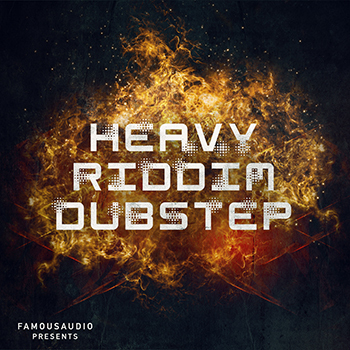 "Dubstep Drums Vol 2" includes 517 loops and samples. In detail this pack includes 60 kick & snare loops, 60 addon hihat & perc loops + 15 fully mixed drum loop kits with 2 versions + 15 drum oneshot kits. Loop kits contains 231 loops included 99 Top Loops, 55 Drum Loops, 47 Drum Mix Loops and 30 Kick Loops. Oneshot kits contains 166 drum hits - featuring 54 hi-hat, 29 snares, 22 perc, 21 ride, 20 fx, 15 kick and 5 crash. Maximum flexibility to arrange, edit, slice and chop and make your own loop! The loops fit with each other, that opens a door to the whole new world of possibilities. All you need to do is experiment and mix between different loops. All drum loops locked at 140BPM. Each loop kit contains a full sample mix, plus all elements separated and set out for you to mix and match until the groove sits tight. 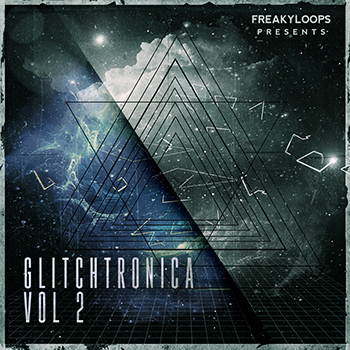 To satisfy all your need for a kickin' tune with decent punch, this collection contains a large variety of drums, sampled extra-long to allow for extreme manipulation.. These beats are dubby and dark. Mix, match, and chop these drum loops to create your signature sound! 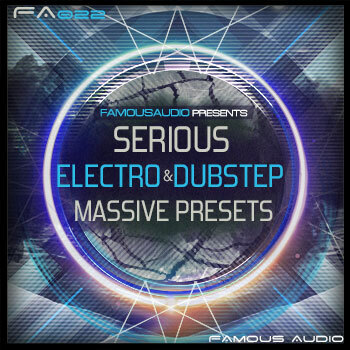 Please Note: This is a drum only pack other sounds in this demo are from Famous Audio's Serious Dubstep.